In Episode 250, David and Tim discuss one of their favorite plugins, WP Smush. Created by WPMU Dev, WP Smush is an image compression plugin that helps reduce the overall file size of the images on a WordPress website. A simple set-up-and-go plugin, WP Smush will automatically resize and compress images whenever a client uploads new images, even large images, to a WordPress website. 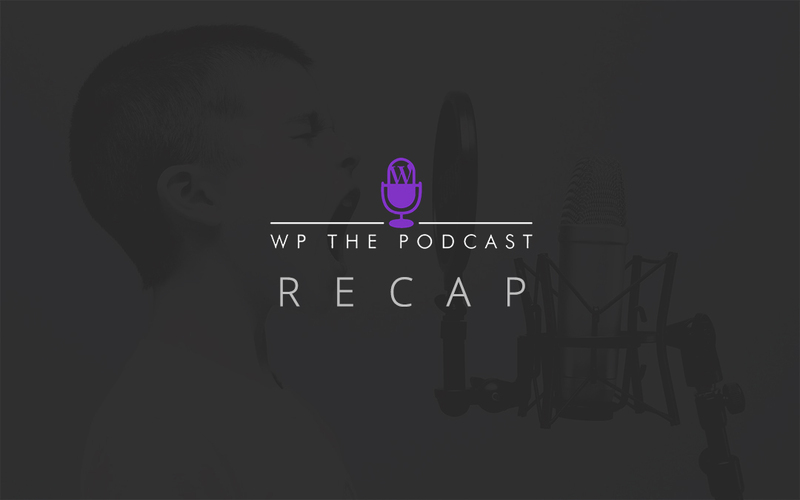 Episode 251 discusses the role of the WordPress implementer. An exciting new role available to those operating in the WordPress space, a ‘WordPress implementer’ is a person who builds WordPress websites but does not handle development or design as such. Instead, an implementer will put together a number of tools (including theme frameworks, page builders, plugins etc.) to assist the overall creation process. Episode 251 explains this role in depth and shares how there is a market for operators. Episode 252 explores the LMS platform and describes how and why it should be used for more than simply running online courses. In the episode, David and Tim share plenty of advice as to how the LMS platform can be appropriated in completely new ways. At times, there are some occasions where one would like to see which theme and/or plugins a WordPress website is using. In Episode 253, David and Tim discuss how you can use a theme detector as well as your browser’s built-in Developer Tools to investigate other sites. The episode also discusses Divi Ghoster, a plugin by Aspen Grove Studios that helps web developers hide their theme from developer tools. Moving away from an old client or unfruitful business connection can be a difficult situation for most. In Episode 254, David and Tim discuss how to navigate such tender, problematic occurrences with clients. They also share their experiences within these situations and the lessons they’ve learnt.